Can you hear the Formula One (F1) energy all abuzz? The Singapore Grand Prix is zipping around the corner, and to get you prepared we’ve scouted out the best events this racing season! It’s still not too late to grab tickets to witness world-class F1 racers battle it out on the asphalt! Plus, don’t miss out on the exhilarating fringe performances by chart toppers Pharrell Williams, Maroon 5, Bon Jovi and many more. If you couldn’t score tickets to the races, party it up here instead! 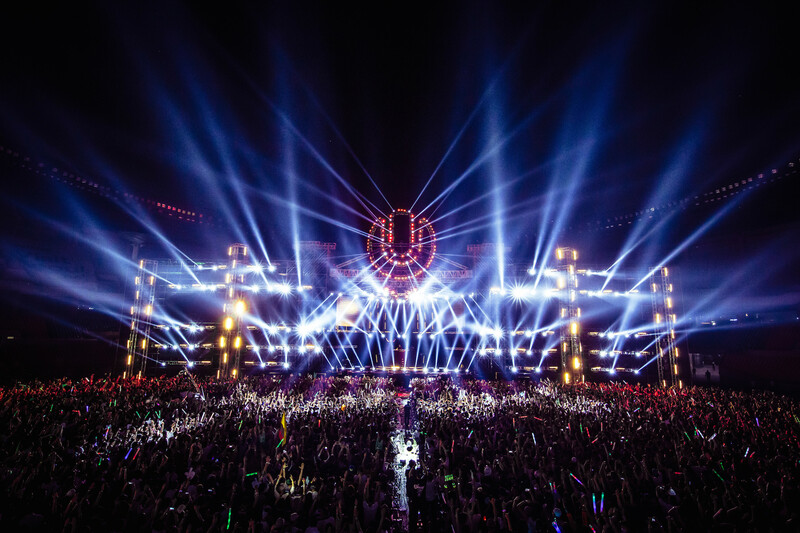 Ultra Worldwide, the world’s premier electronic music festival, is bringing three of the world’s most popular DJs to Singapore to perform at the inaugural Road To Ultra Singapore. Headlining acts are international superstars Skrillex, Alesso and DJ Nicky Romero. 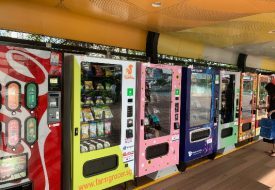 The Singapore GP fun doesn’t have to stop at adults! The little ones can get their need for speed fulfilled at eXplorerkid’s Baby & Junior Race. 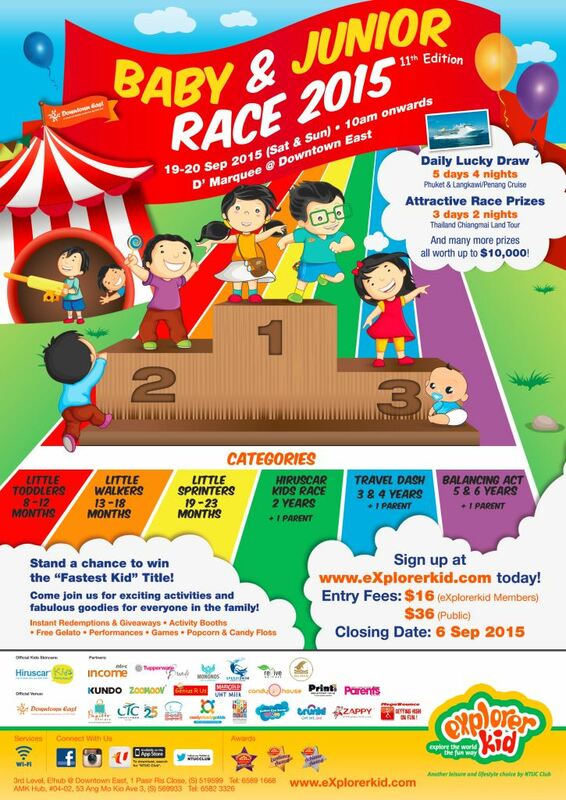 Open to toddlers as young as eight months, the race is a fun affair for the family that will let you walk away with more than $10,000 worth of vouchers and prizes. Go into party overdrive at CÉ LA VI’s Night Race Weekend extravaganza. 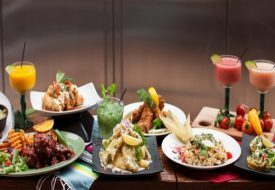 Get a bird’s eye view of the Marina Bay Street Circuit, indulge in a specially-conceived Night Race Tasting Menu or a Sky High Brunch and dance away at the Official Martini Racing Party with acts like Samantha Ronson, DJ Cassidy and Jose Marquez at the Club Lounge. Take part in an entertaining race of another kind with Golden Village. 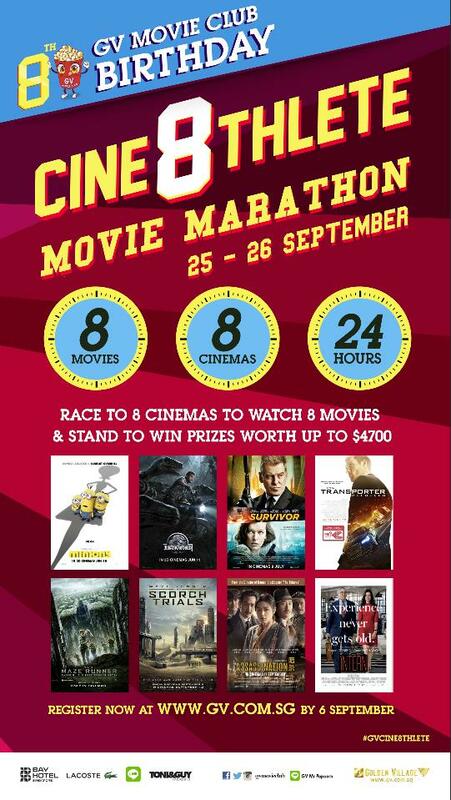 Be the first pair to catch eight of the latest movies screened consecutively in eight Golden Village theatres across the island, and win up to $4,600 worth of prizes – including the top prize of $588 in cash and a 2D1N Deluxe Room Staycation at the Bay Hotel. 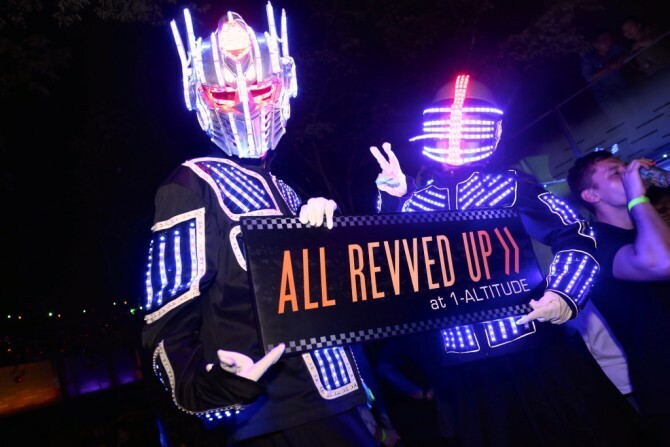 Take the high-octane F1 energy to greater heights at the world’s highest al-fresco bar, 1-Altitude. 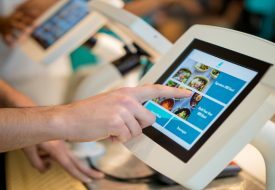 Whizz your way around 1-Altitude’s four international ‘pit stops’, and finish all four different cocktails from around the world to win a grand prize for the night. The Pit Lane on the F1 circuit is usually accessible only to a select group, but you can be one of the lucky few to get up close to the team garages with the Pit Lane Walk. Simply visit the event page (see below) and select an icon, and you can win a pair of tickets to the Pit Lane Walk! One try per day.